What an amazing week for us here in the UK. The London 2012 Olympics are now in full swing and we’ve started to win a few medals! 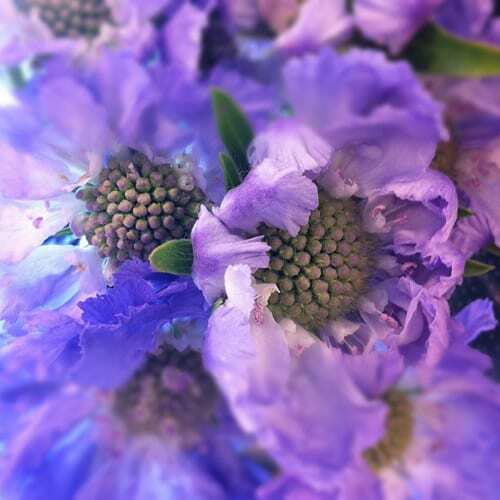 Flower-wise, this image of scabious above which is in my Instagram album has proved to be very popular. 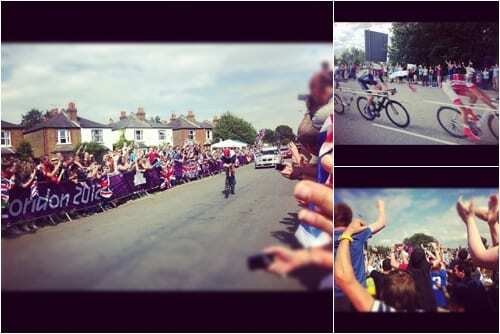 Last weekend, we were very fortunate to watch both the women’s and men’s Olympics Cycling Road Races as they whizzed past near where we live…blink and you missed them! There was a wonderful atmosphere and what really impressed me, apart from the talented cyclists, was how brilliant the Police were…both on foot and on their motorbikes. They were so helpful, chatty and friendly. Then Wednesday was even more of ‘a day to remember’ with the Olympics Cycling Time Trials. From 11.30am until 4.30pm, Matty and I were glued to the spot on a road near where we live watching both the women and then men speed past. And the crowd was sensational, especially when the British cyclists appeared. I’m so pleased that even though we weren’t lucky enough to get Olympic tickets, that we were able to witness these races…and I’ll never forget them. Here are just a few photos. Sky News asked to use the one of Wiggo on the left below on their programme on Thursday morning! Flowerona achieved its highest ever number of page views last month! 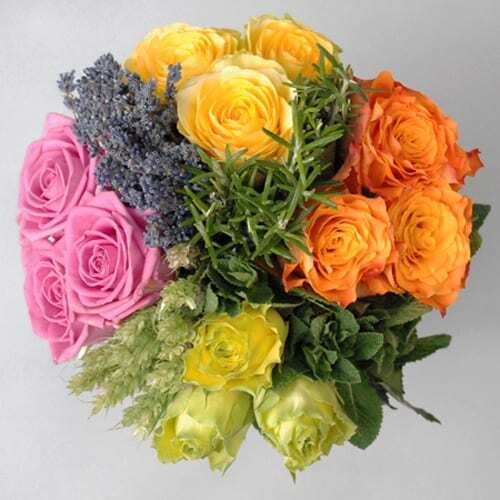 Receiving some lovely and very complimentary emails from Flowerona readers. You know who you are ladies…thank you so much! Reading…Living Etc magazine and Real Homes magazine. Listening to…new album Keep Calm and Relax and Heart FM. 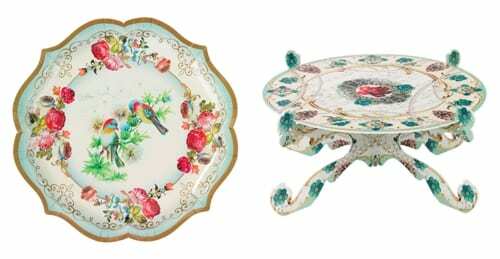 The most popular blog post this week was ‘Jane Packer’s Victory Bouquet for medal winners at the London Olympics 2012′. Thinking of taking a floristry evening class? On the Heart Home blog, I featured ‘Beautiful floral-inspired finds from Forages’. So, I hope you’ve had a great week too and have been enjoying the Olympics. I’ll be back tomorrow with Pearls of Wisdom.